Our charming town of Lititz has been voted the “Coolest Small Town in America.” This area boasts the unique combination of old and new, blending its rich history with trendy shops and dining experiences. 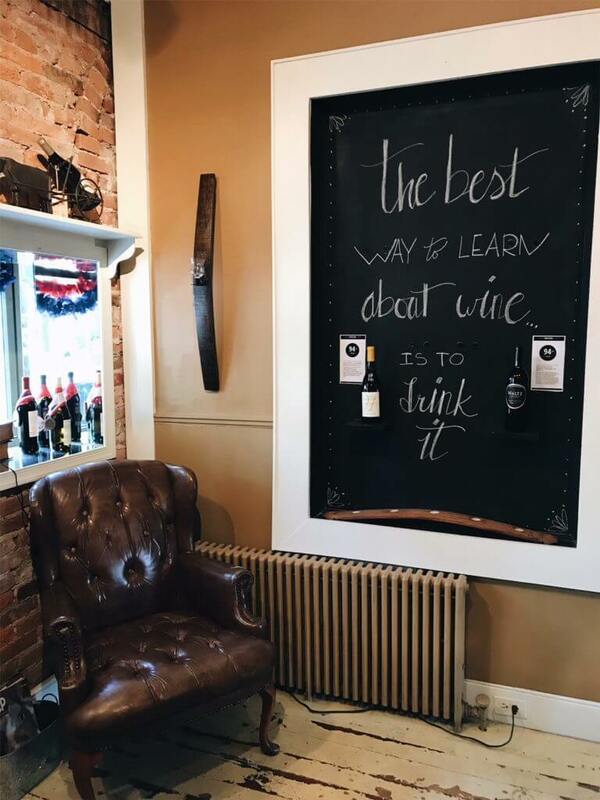 Visit our quaint wine shop and tasting room, sit down at our bar for a intimate wine tasting, or pick up a bottle to go. 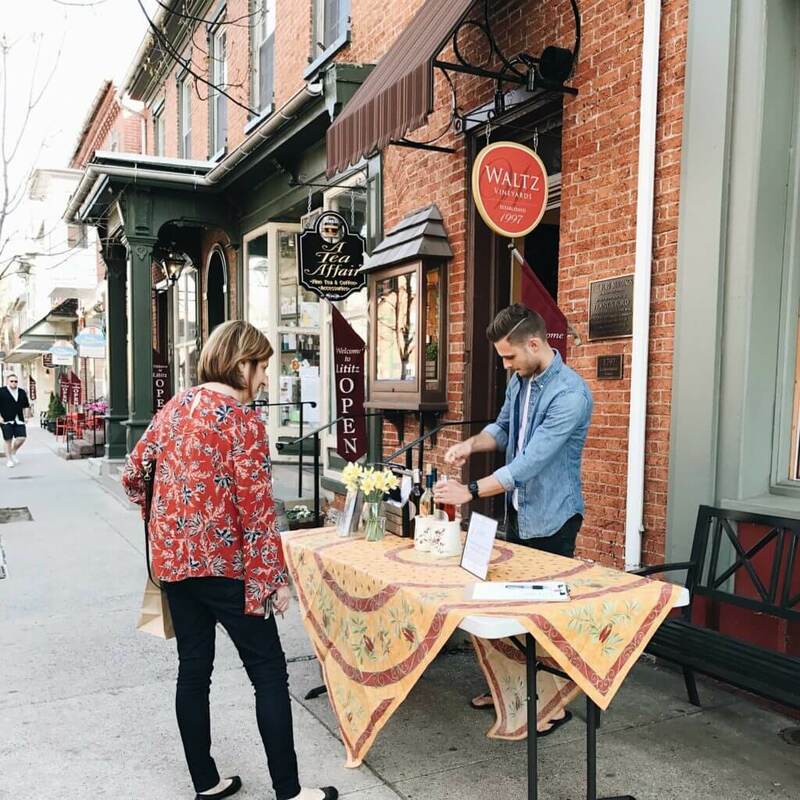 Every second Friday, downtown Lititz is buzzing with music and all the shops are open later than usual. 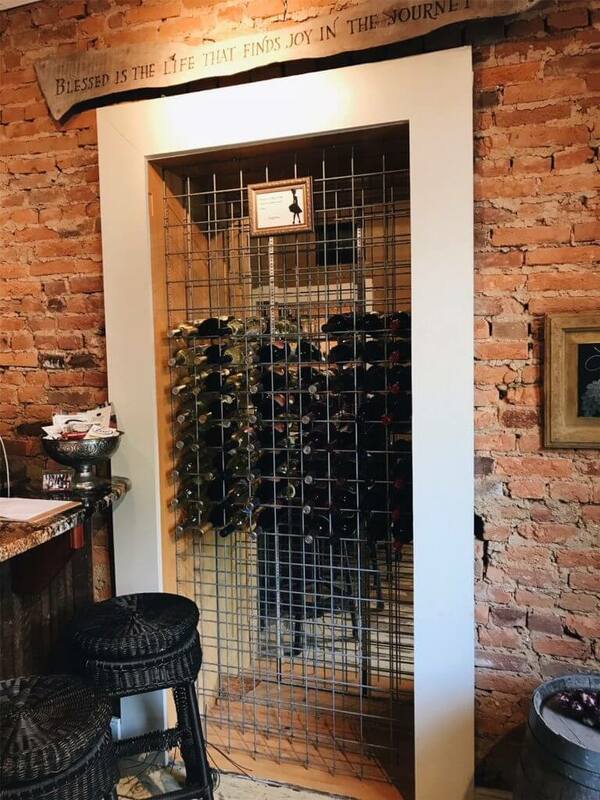 Visit our shop until 9pm for a wine tasting, or if the weather is nice, we’ll be pouring outside in front of our shop. 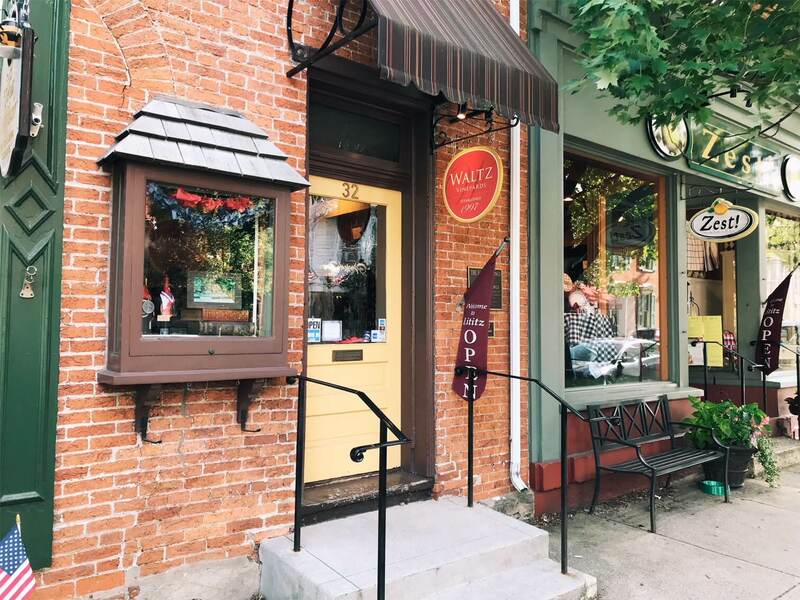 Don’t miss the year round events like Second Friday Celebrations, Art shows and Farm Markets. 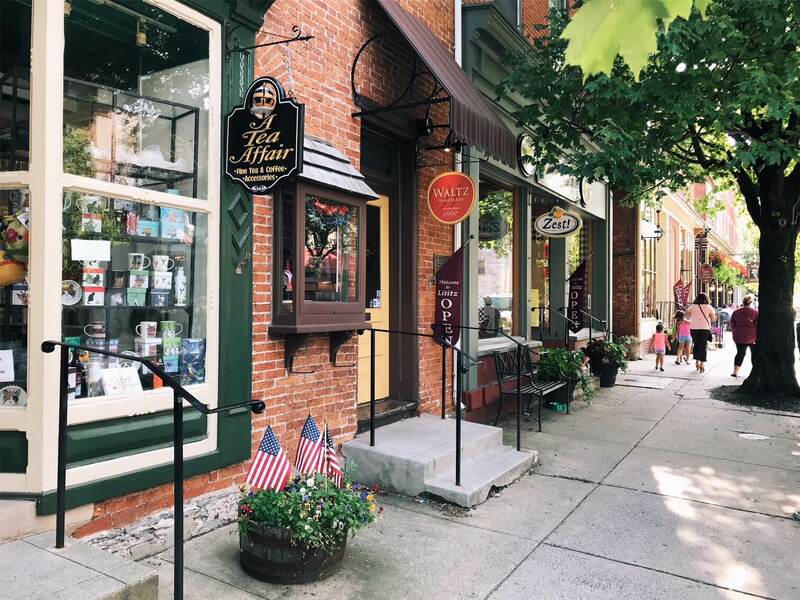 You can find a complete listing of cool things to do in Lititz at lititzpa.com.